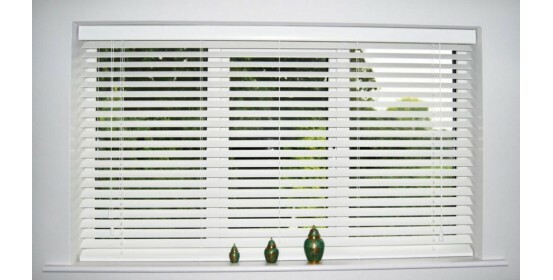 Grace Blinds is a producer and vendor of premium quality window blinds and systems. 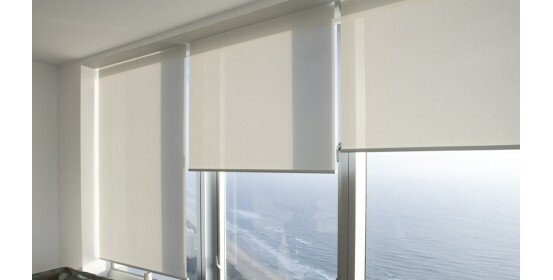 Grace Blinds allows achieving exceptional expression of style and individuality in addition to premium quality. 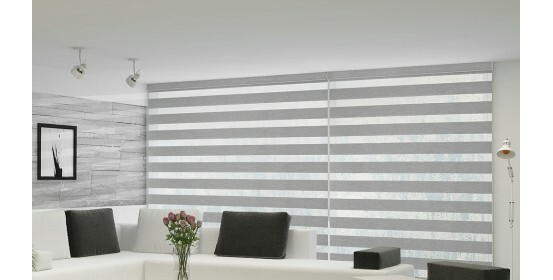 By acting the quote “the best things are attained with great passion” Grace Blinds is working diligently and is using all its capabilities and knowledge to make every project an outstanding success for the customer. 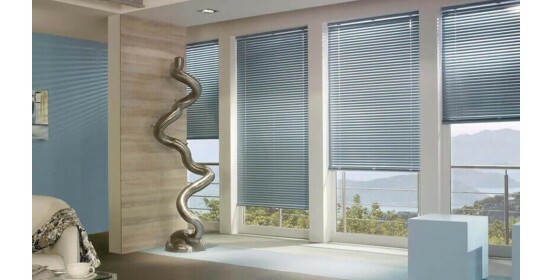 Grace Blinds is the brand of Kerem Perde Sistemleri Dıs Tic Ltd, an international trading company focused on window blinds, based in Istanbul, Turkey. Our customers reflect our international nature. 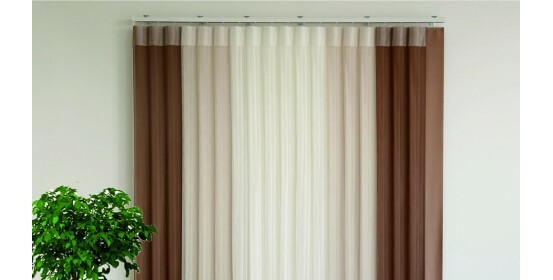 We have business relations in Europe as well as in Turkey. Kerem Perde Sistemleri Dış Tic. Ltd.Şti. © GraceBlinds. All rights reserved.